The CMStory.org website draws from Carolina Room materials to make exhibits that tell the Charlotte-Mecklenburg story. Speakers Bureau - Carolina Room Staff are available to give talks on local history and genealogy. We offer this service at no charge to your organization. On a limited basis and for a fee, the Carolina Room staff may answer research questions for persons contacting us from outside the Carolina Room. View the Reference and Research Policy for more information. Image Collection – photographs and postcards of people, buildings and historic scenes. We also house most of the Charlotte Observer negatives from 1956-2000. School Publications – Yearbooks from Charlotte-Mecklenburg schools. Older yearbooks are also available online at DigitalNC.org. Family Research Computer Center – offers free access to Ancestry.com's Library Edition access and other websites useful for local history and genealogy research. A sizable collection of genealogy resource CD-ROMs is also available. 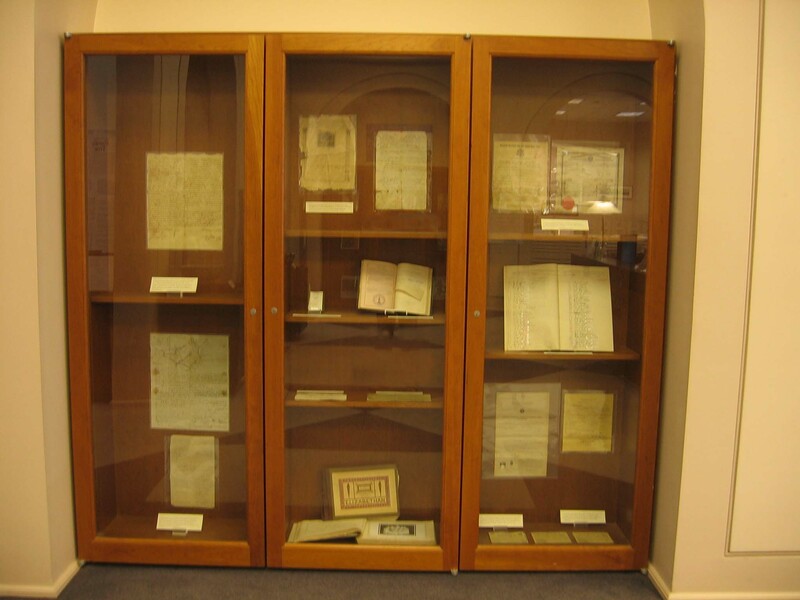 Manuscript Collection – includes family, business and non-profit records and documents. 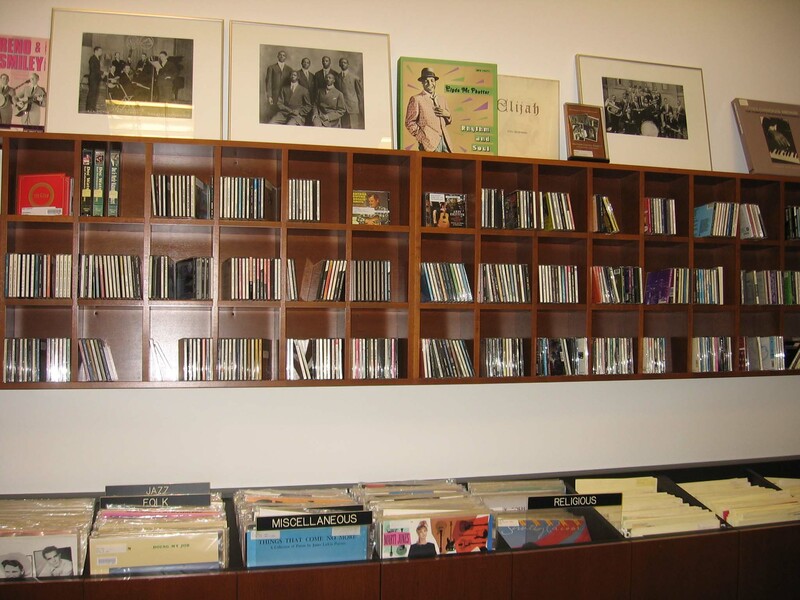 Music Archive – We have one of the largest collections of local music in North Carolina. From gospel to country, bluegrass to folk, rock to hip-hop, the music of the Carolinas can be discovered in the Carolina Room. Recordings may not be duplicated and listening sessions are by appointment and for research purposes only. Maps – offers a variety of historic and modern maps for the region and the Carolinas. Vertical Files - may contain newspaper clippings, annual reports, brochures, maps and other small, ephemeral materials related to Charlotte, Mecklenburg County and the Carolinas. 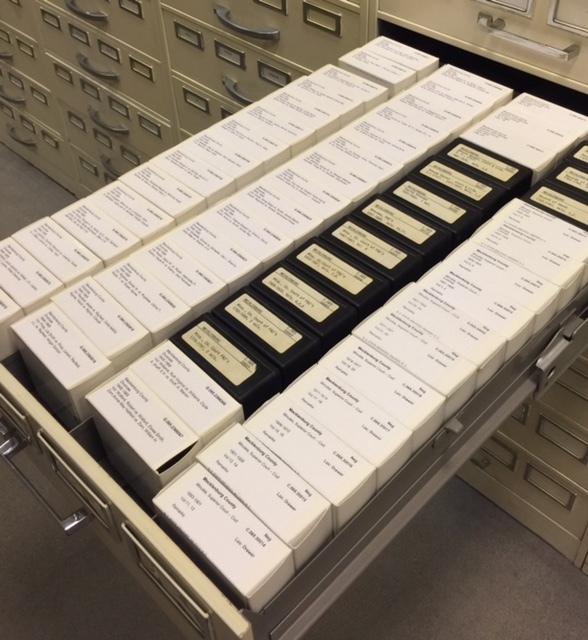 Microfilm – includes county records for Mecklenburg and all other North Carolina counties as well as historic and current newspapers. Microfilm scanner/readers are available to display and make digital or paper copies of pages from the microfilm. We provide a partial depository for documents produced by North Carolina government agencies. Most items are on microfiche, and some are available online through the Library’s catalog. Our collection does not include any blueprints of private residences or public buildings. For persons seeking tax valuations of Mecklenburg County property from before 1990, the Carolina Room has the years 1981, and 1984-89 on microfiche, but nothing earlier. Tax valuations from 1990 onwards may be found using Mecklenburg County's Polaris 3G real estate application. The Robinson-Spangler Carolina Room is a research center located on the third floor of the Main Library. Hours of operation are given below. On Mondays the Carolina Room offers Virtual Hours, which means although the Room will be closed to visits, staff will respond to phone calls at 704-416-0150 and emails. Hear Artist Toni Lovejoy speak on her continuing and evolving journey with Citizen of No Nation.Mulatto, Creole, half-breed. I am neither black, white, Native American, Spanish, French, nor English. I am a representation of the fascination, fear, and repulsion races had with one another. History's Mysteries: Who Invented The Modern World? The list of candidates for this honor is long and imposing. But one contender, possibly the strongest in the field, is relatively unknown. This genius was a street gambler, fought a vicious battle with his one-time employer, Thomas Edison, and died penniless in the Waldorf Astoria hotel.